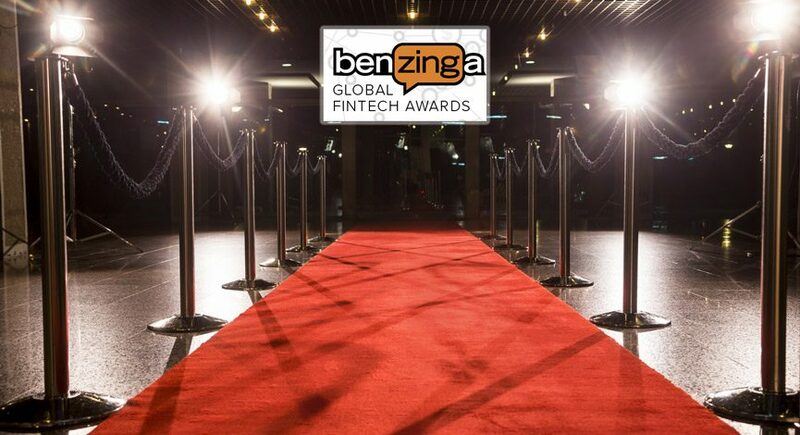 Direct from he Benzinga Fintech Awards Conference in New York. We had the opportunity to sit down and talk with some of the leading experts and visionaries in the industry. In this special episode (part 1 of the series), we chat with JJ Kinahan of TD Ameritrade and Tradingview’s Stan Bokov. JJ Kinahan is a more than 30-year trading veteran who began his career as a Chicago Board Options Exchange (CBOE) market maker in 1985, trading primarily in the S&P 100 (OEX) and S&P 500 (SPX) pits. While spending his time there primarily as an independent market maker, he also worked for ING Bank, Blue Capital and was Managing Director of Option Trading for Van Der Moolen, USA. In 2006, Kinahan joined the thinkorswim Group, which was eventually acquired by TD Ameritrade. Kinahan oversees market structure at TD Ameritrade and leads the firm’s client advocacy efforts on Capitol Hill, where he voices the needs of retail investors. Kinahan is also a CNBC regular, a Forbes contributor and is frequently quoted in the Wall Street Journal, Financial Times and Reuters News, along with many other respected media outlets. 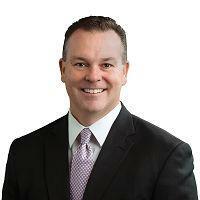 He is a CBOE Advisory Member and SIFMA Options Committee member. 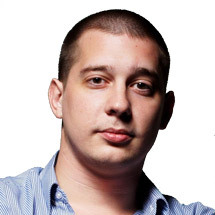 Stan Bokov Stan Bokov Co-Founded TradingView, Inc. and serves as its Chief Operating Officer. TradingView is one of the largest and fastest growing social networks for traders and investors. Stan graduated Techstars Chicago (2013), business is profitable and scaling, raised Series A in 2015. Experienced with building relationships, partnership networks, business development, fundraising and growing ARR. Believe in a data-driven approach to measuring KPIs and testing solutions for fast growth.